The FIFA World Cup is definitely one of the grandest stages in sports. There might not be any other sporting event that can draw in crowds as big as what the World Cup brings. It’s easy to get blinded by the glitz and the glamour of it all, that’s why many scammers are lurking around to make easy money out of visitors and tourists. There are a lot of scams to watch out for while the FIFA World Cup is currently being held in Russia. 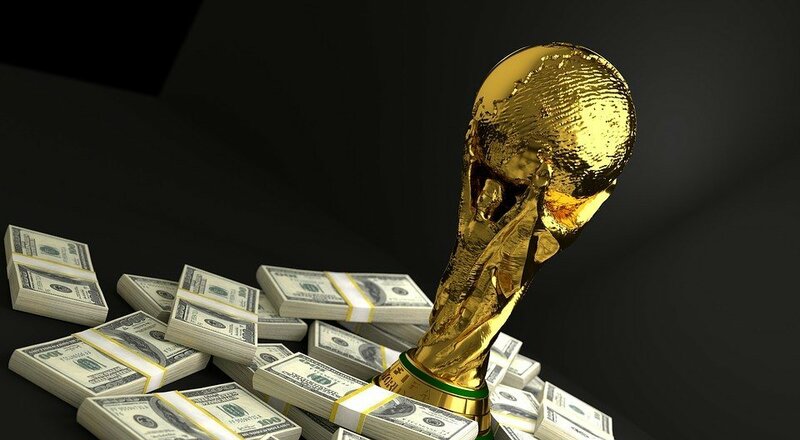 Scamming has become a tradition in itself during major sporting events, and this time around in the World Cup, there are already a few standout schemes to watch out for. Tickets are a big deal during the World Cup as these are the only ways to get in the stadium to watch games. Fake tickets are lurking around in online portals, as well as in areas nearby stadiums where games are being held. More than 3,500 Chinese soccer fans have been duped into buying these fake tickets, and they were barred entry from the recent match between Argentina and Iceland. There are still countless other fake tickets in circulation. The best way to avoid getting fake tickets is by buying through authenticated and certified distributors. There are many online outlets offering shady deals so before making any purchase, reading through reviews first is a must. Of course, the best way to secure safe tickets is by buying directly through FIFA’s website. People are easily drawn into free stuff so it should be no surprise that many take the “you’ve won free FIFA tickets” bait online. Many people will receive emails saying that they’ve won these tickets, and all they need to do is follow a link. Opening the email itself could be dangerous, and the victims are potentially putting their private data in harm. Avoiding this scam is very simple. The email recipient must first recall whether or not he joined any contest of some sort that could possibly lead him to win the tickets. The FIFA World Cup association rarely holds any contests for free tickets, so it’s best to not get our hopes up and fall into the trap. FIFA World Cup fans are most likely on the lookout for souvenirs related to their teams. They’ll be delighted to see dozens of deals online, but they should be very cautious against dodgy retailers. They could be getting their hands on fake items through online portals. In worse cases, they might unwillingly share private information too. Like with the fake tickets, the best way to buy souvenirs is by visiting FIFA World Cup certified retailers. Perhaps the most important tip of all is to become extra discerning and vigilant. The FIFA World Cup is being used by many scammers to find potential victims from all parts of the world. 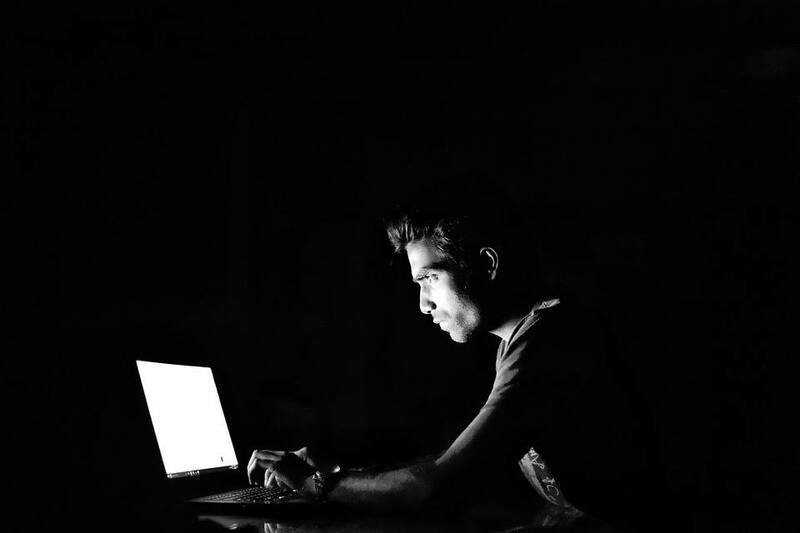 For all transactions, including lodging, plane tickets and game tickets, the best course of action would be to ensure that you are dealing with established and verified names.